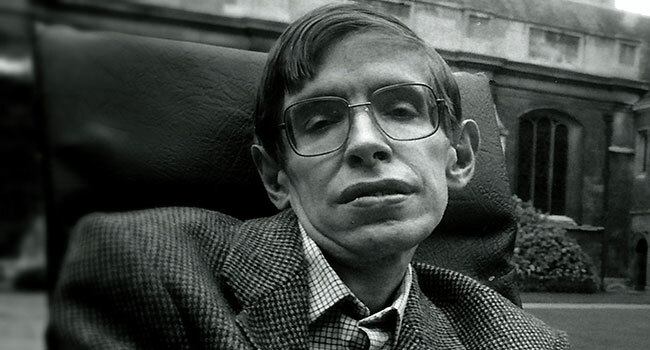 Stephen William Hawking, a legend in the field of Science was born on January 8, 1942. 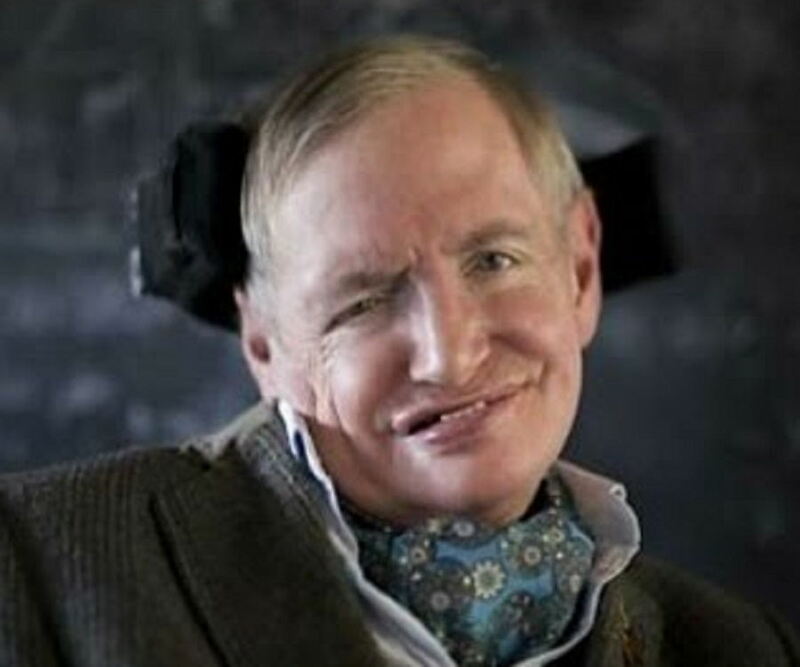 Stephen Hawking is one of the greatest minds of all time and suffered from ALS. No wonder his work has been known and recognized throughout the world. However, there might be some things we might have missed about him. Here are 13 stunning facts about Stephen Hawking you didn’t know about. As you have read before Stephen Hawking was not good in the studies in the early school life. Despite this Hawking managed to get accepted at Oxford University. Stephen was always attracted towards the science and how the things worked. In an interview, Stephen admitted to opening a clock and radio and did not know how to put them back together.